“Yum cha” to me refers more to the in-between meals tea break; possibly growing up with a culture of drinking milk tea (no, not Chinese tea until much older) for breakfast, post-breakfast, in the late afternoon hours after school and sometimes right before bed time! Blame it on the Hainanese gene apparently, as my late grandfather (it’s been a good 23 years since he left us by the way) was seldom seen without his mug of freshly-brewed milk tea. Well, not exactly brewed from tea leaves plucked from the gardens, but we used to store quite a few canisters of tea powder and my late grandma or my parents would then ensure that grandpa has his fuel restored periodically. That iconic mug of his in hand, a cigarette on the other and well, Rediffusion blaring out sappy love stories over the air. 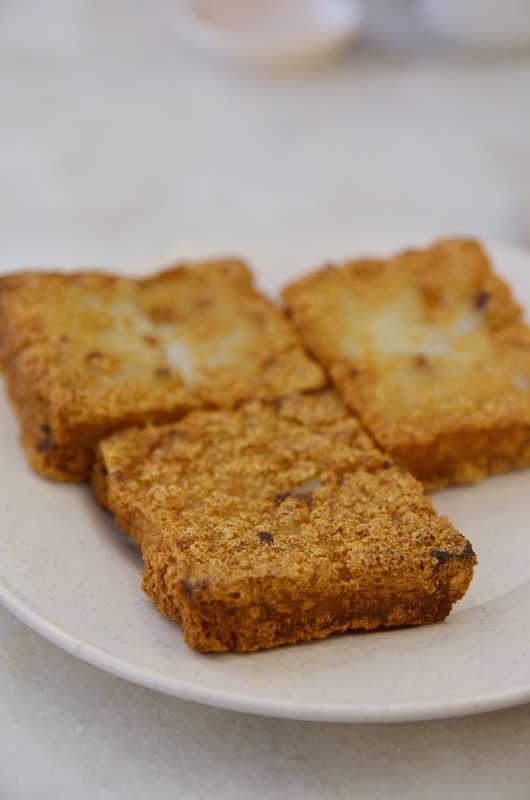 However, the phrase “yum cha” also has other meaning to the general population; especially people in Hong Kong or Australia whereby almost always this refers to a dim sum breakfast, rather than a Westernized afternoon or high tea. And so, this brings me to today’s story on a new dim sum place in Ipoh Garden East, which we discovered late last month during the Lunar New Year break. 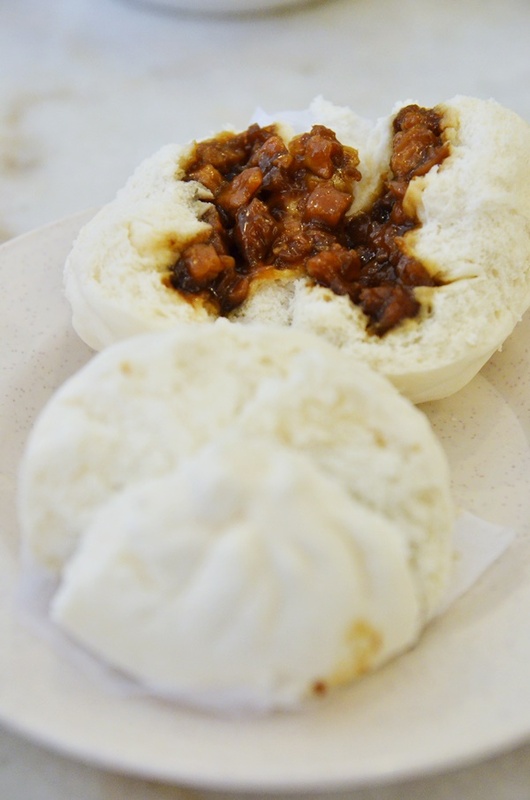 Prerequisite for a good Char Siew Bao is the dough before one sinks his teeth into the barbecued pork fillings; in this case Tang Yuan managed to pass the test albeit not with flying colours we felt. The char siew (BBQ pork) fillings was somewhat salty, although adequately moist and juicy. Most of the Chinese restaurants started to reopen for business after the third day or so of the Lunar New Year, but Tang Yuan stayed open throughout the festival. The business was still reveling in its opening stage with congratulatory messages and bouquets of flowers adorning the entrance to the single lot tucked between Macy Café and Taman Timur Baru coffee shop at the other end. Needless to say, service was a little bit on the slower side; with an old lady that was clearly hired on a part-time basis to help out with the orders despite having poor eye sight and even poorer memory. Don’t get me wrong, it was never her fault as she admitted that it was tremendously hard to hire part time staff during the festival, and getting foreign workers was out of the option (somewhat thankful that they did not). And so, she marked the wrong prices on the order chit, missed some orders, and the entire process was bordering on hilarity when she could not even read her own writings. Yes, the order chit was a blank piece of paper and she had to write every single item we ordered in Chinese. Nonetheless, the plus point of having dim sum at Tang Yuan is that you can be assured of the freshness as every single order is cooked/steamed/reheated upon your order, and they do not cart around tray/cart-ful of prior prepared dim sum for your choosing. The down side is that you need to wait a little for the food to be served. The menu was all in Chinese without any pictures to guide you, should you not be able to read the characters like yours truly. But stay safe and order the usual dim sum offerings like ‘har gau’ (prawn dumplings), ‘siew mai’ (pork and shrimp dumplings), ‘lor mai gai’ (glutinous rice with chicken) and ‘char siew bao’ (BBQ pork buns) and you should be able to gauge their ability in whipping up a dim sum feast worthy of being enlisted into some of the newer or under-rated Ipoh’s best dim sum outlets. However, from this first experience at Tang Yuan, this was far from the case. Which, I hope that by now, after a month later, things should already get better. 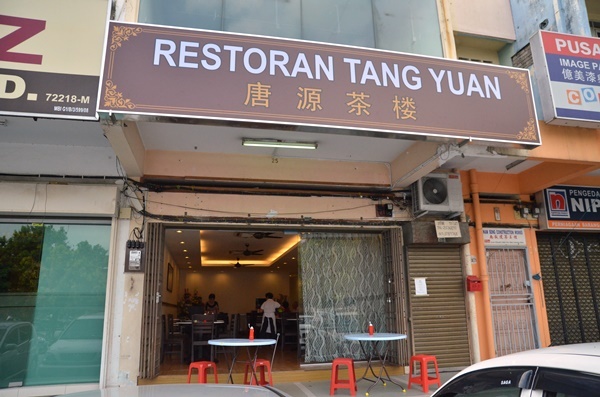 If you have eaten at Tang Yuan lately and would like to share your take, please feel free to do so in the comment section below. I lile this place. It has become one of my favourite dim sum restaurants in ipoh. Everything is made fresh upon ordering. 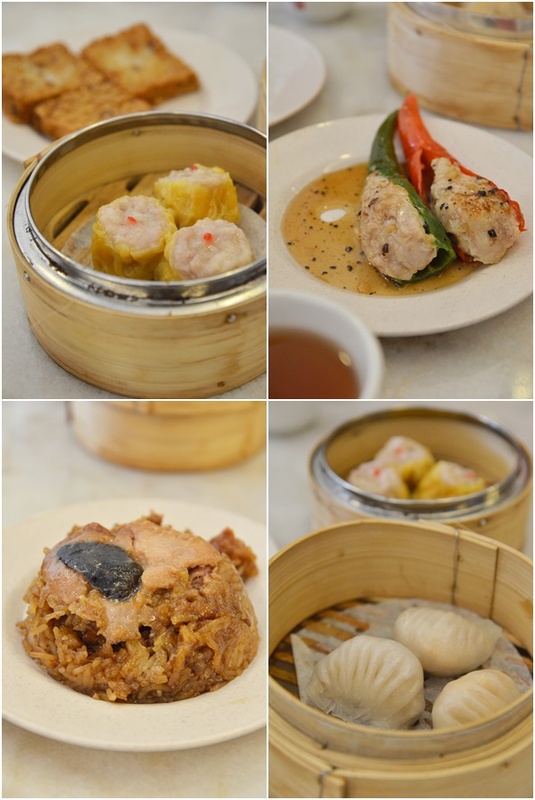 It’s a real good place to enjoy your Dim Sum as the place is not overcrowded and the food is also service fresh. Moreover the food are all hand-made against those big shops which were machine made and is stored overnight in the fridge. When the char xiu boa sticks to your teeth as you bite is a sure sign of refrigerated and non-hand made or from someone lacking the experience. The master chef worked tirelessly 360 days a year is always fully in charge in the kitchen. I have not had one single disappointing dish after being there for over 30 times so far. There are over 20 over types to choose from. So come by and enjoy the freshly master chef made with a nice ambient minus the usual uncomfortable crowd. I would say it is kind of a boutique Dim Sum in Ipoh. Small shop catering for about 30-40 people. Food has never disappoint. Not a single dish out of over 30 visits has disappointed as they are all master-chef-made freshly made with 20-30 varieties depending on the day. The ambient is good, never overcrowded and service is personal and courteous.